The Hudson Children's Book Festival takes place on May 3 and Hudson Junior and Senior High Schools. The author and exhibitor tables open at 10 a.m.
Have you signed up for Enslow's monthly book raffle? Today is the 30th, so don't forget to sign up! If you don't get a chance today, you can sign up tomorrow and be part of May's raffle. Enslow's new imprint, Scarlet Voyage, tells the story from the alternating perspectives of Mia, Alex, and Jay. Mia has just moved to town and has befriended brothers Alex and Jay. As the three teens spend more and more time together, strange things start to happen. "Young readers will enjoy Röder's analogical writing style, and will enjoy the brief moments of suspense and mystery." Other titles in this new imprint include: Code Name Komiko, Freak City, Paint Me a Monster, Spirit of a Mountain Wolf, and What We Did for Love. They can be viewed on www.scarletvoyage.com. 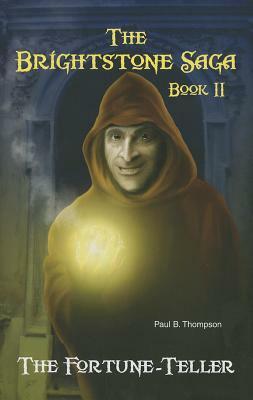 This title, and the others in this imprint, are available from your preferred vendor, local bookstores, scarletvoyage.com, Barnes and Noble, and Amazon. 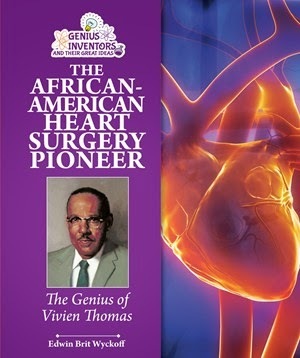 Heart Man: Vivian Thomas, African-American Heart Surgery Pioneer reviewed in Book Links January 2014. 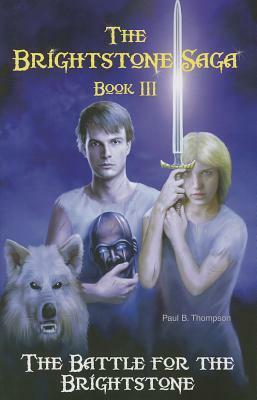 The original edition has been revised and expanded. The link above goes to the newly revised edition. Available from Enslow Publishers, Inc.
Drake, the Canadian rapper, actually began his career in television on the teen drama DEGRASSI: THE NEXT GENERATION. Read about his rise to stardom, and his friends, family, and fans. Find out what motivates him, and his plans for the future. Written by Ally Azzarelli, read the review in Booklist edition 2/1/14. Available from Enslow Publishers in hardcover, paperback, and eBook. Recent Pew Charitable Trusts article states: "States Lag in Educating Students About Personal Finance" and can be found at: http://bit.ly/PAO8TE. 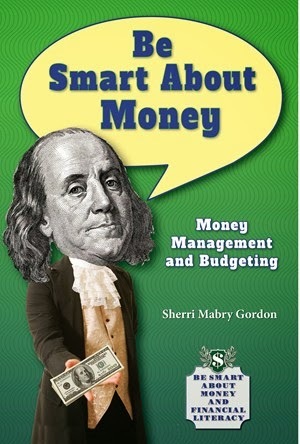 Please consider our new series Be Smart About Money and Financial Literacy. Available in Library Edition, paperback and eBook. From Enslow Publishers, Inc. There are several book festivals taking place this weekend. If you will be in the area, please attend! The Nebraska Book Festival will take place on Friday and Saturday at the University of Nebraska Omaha. All events are free and open to the public. Friday night's festivities begin with a poetry reading at 7 pm. Saturday's events are from 12 pm to 4 pm with book readings. There will be an open reception after that, as well as a presentation by Seven Doctors Project following the reception. The Southern Kentucky Book Festival takes place on Saturday from 9 am to 3 pm at Knicely Conference Center in Bowling Green. There is also a Children's Day on Friday from 9 am to 2 pm. Books will be signed by authors, however those books must be purchased at the Festival. The Second Annual Rosemont Book Festival will also take place on Saturday from 10 am to 3 pm at Connelly Green at Rosemont College in Pennsylvania. There will be a Children's Story Hour, panel discussions, and workshops. 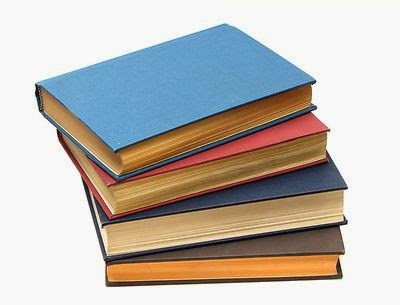 The Pasadena Public Library will be hosting the Pasadena Teen Book Festival from 12 pm to 4 pm. Young adult and middle grade authors will be there and admission is free. C-SPAN has started a new series called Cities Tour, which is part of the Local Content Vehicles Program, designed to give C-SPAN broader appeal by featuring stories outside of Washington, D.C. Covering unique literary culture in other parts of the country, this series focuses on a connection to government, history, or books. Lisa Wroble's book, The Right to Counsel, targets all three. Lisa was interviewed by Christy Hinton from C-SPAN in March and the interview can be viewed here. It is also archived on a dedicated page for Cities Tour–Fort Meyers. The Right to Counsel is the story of Clarence Earl Gideon, an unemployed drifter who was arrested in Florida and charged with burglarizing a pool hall. Because he could not afford an attorney, Gideon asked for one, and was turned down. He was found guilty of the crime and sentenced to five years in prison. Believing the U.S. Constitution was on his side, Gideon took his case all the way to the Supreme Court. The author explores the case, its impact on the U.S. legal system, and the movie made about it, Gideon's Trumpet, which starred Henry Fonda. This title is part of Enslow's Famous Court Cases That Became Movies series. will be author presentations and some free writing workshops. 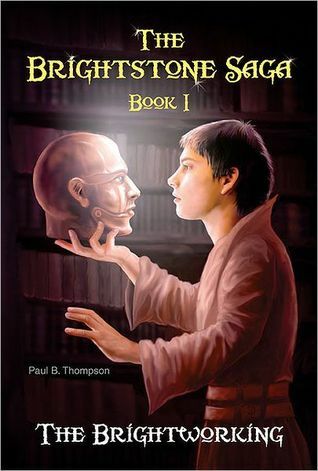 The Brightstone Saga: Goodreads Giveaway!